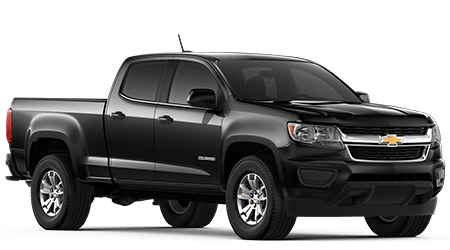 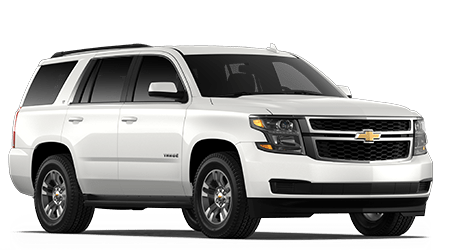 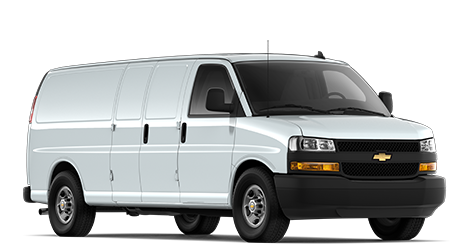 There are a number of pickups available for our Hinesville and Fort Stewart customers to consider, but there's only one that offers a tremendous capability of versatility and capability. 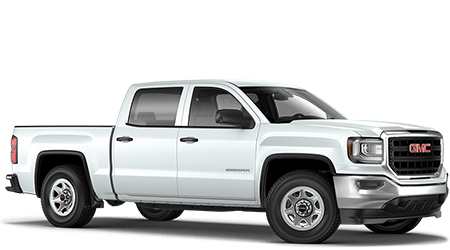 The GMC Sierra 1500 can go directly from the job site to date night, making it an ideal choice for hard-working Georgians with discerning tastes. 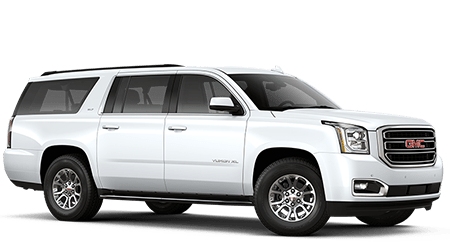 The Sierra 1500 can be equipped with any of three engines. 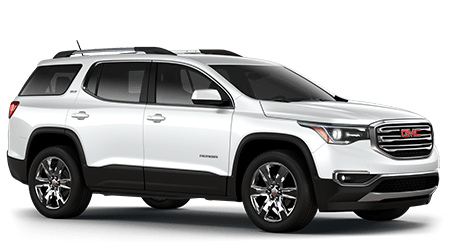 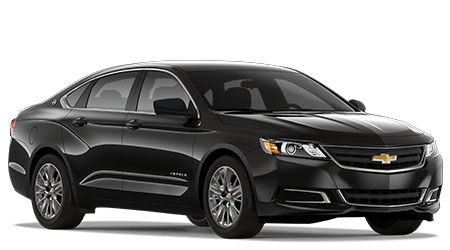 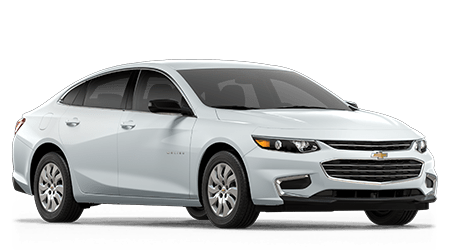 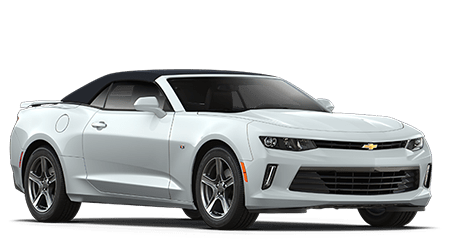 The standard 4.3-liter V6 engine pairs with a 6-speed automatic transmission to make 285 horsepower and 305 pound-feet of torque, and an available 5.3-liter V8 engine also matches to that 6-speed automatic transmission to produce 355 horsepower and 383 pound-feet of torque. 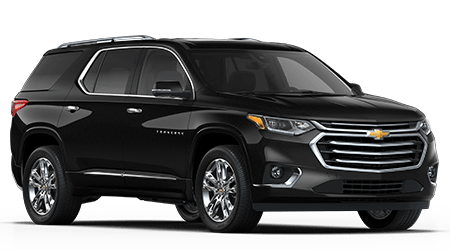 Finally, top trims can be equipped with an available 6.2-liter V8 engine that teams with an 8-speed automatic transmission to generate 420 horsepower and 460 pound-feet of torque. 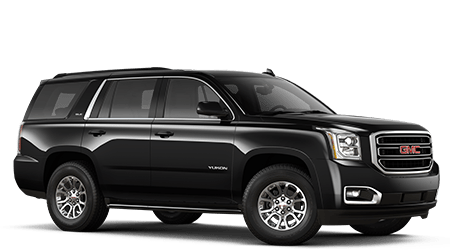 If you to take off to Brunswick for the weekend, the Sierra 1500 boasts a max towing capacity of 12,500 pounds. 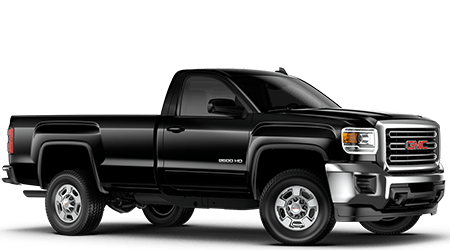 You have four trim levels to choose from for your GMC Sierra 1500: Sierra, Sierra SLE, Sierra SLT, and Sierra Denali. 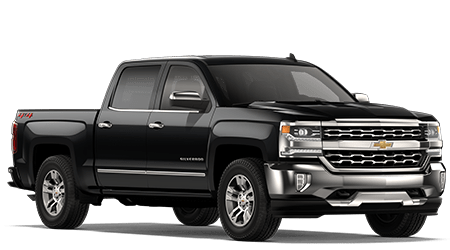 Even the introductory Sierra includes such standard features as a 6-speaker IntelliLink infotainment system that features a 7-inch touchscreen and Apple CarPlay™ and Android Auto™ connectivity, rearview camera, USB and SD inputs, cruise control, air conditioning, and cloth seats. 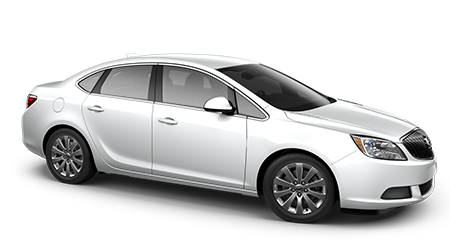 You can also choose from a variety of available technologies that help you turn the cabin into a mobile office space. 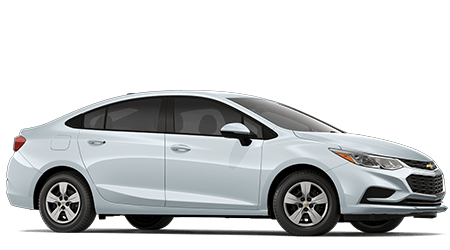 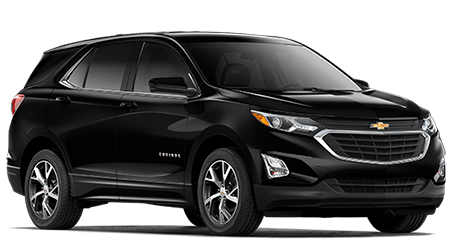 The National Highway Traffic Safety Administration granted a 5-Star Overall crash rating to the Sierra 1500, so you can trust that you and your passengers are well-protected. 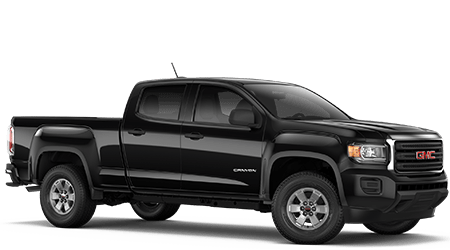 Standard safety features include a rearview camera and the Teen Driver system that grants parents the capability to establish specific limits for both vehicle speed and audio volume when others are driving your truck. 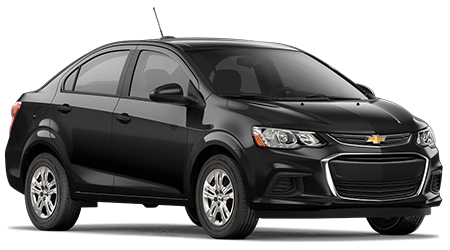 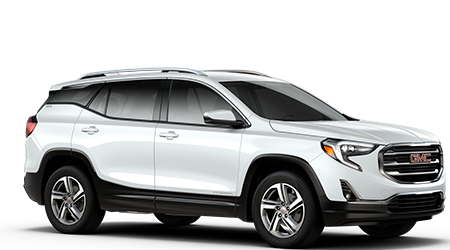 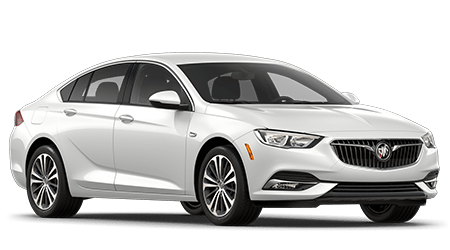 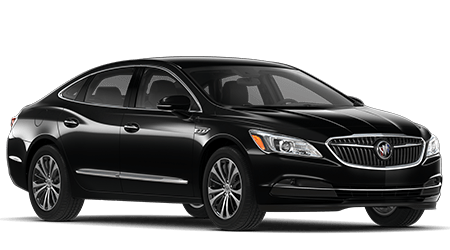 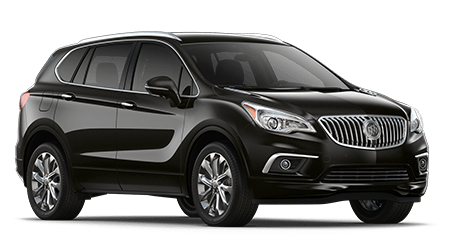 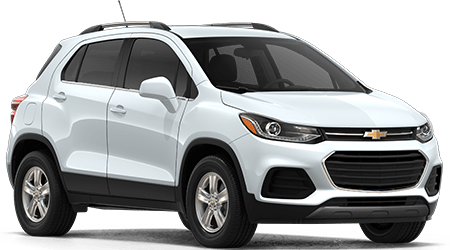 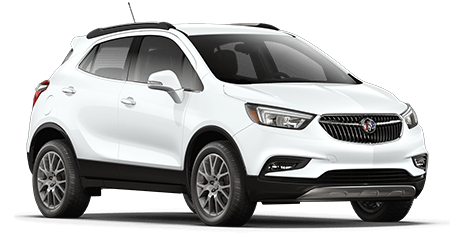 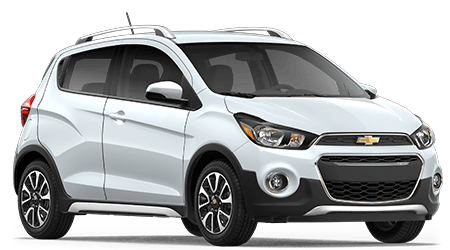 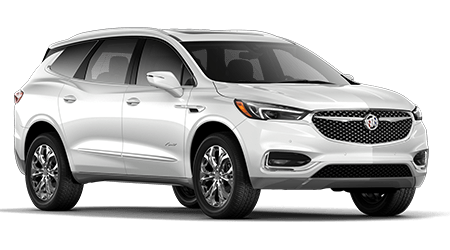 Available safety features include lane keep assist, a safety alert seat, forward collision alert and forward automatic braking. 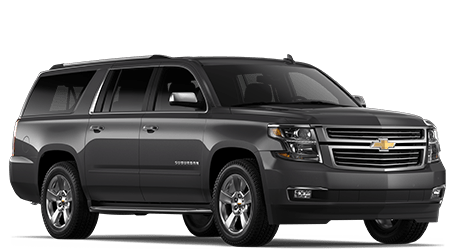 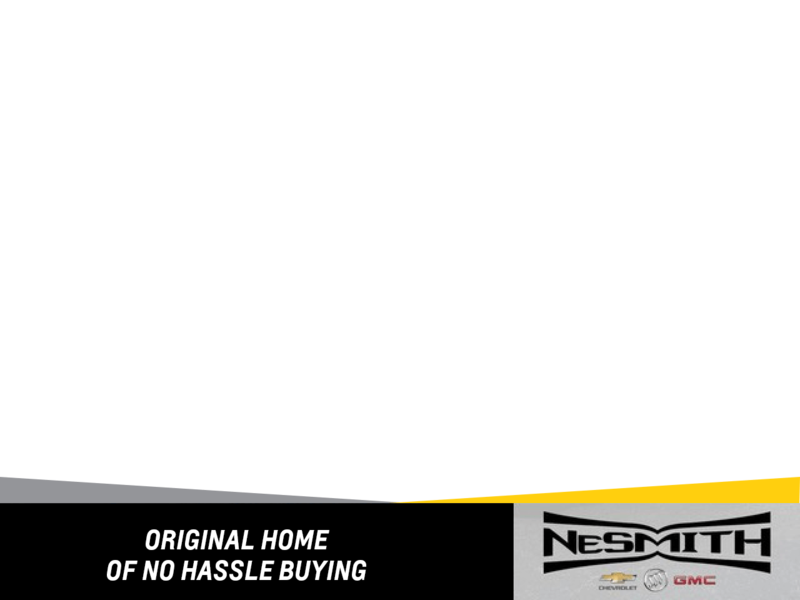 Now that you've learned a little about the Sierra 1500, don't you think you owe it to yourself to visit NeSmith Chevrolet Buick GMC Jesup and learn more about it? 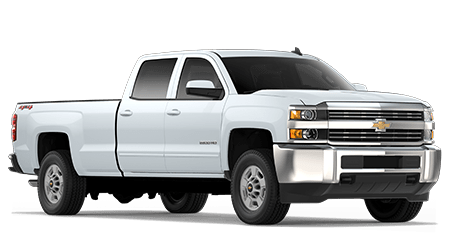 Our team is ready to help you find your next truck.